Katherine Dowd joined the IMA in 2011 as the chief of staff and became assistant director in July 2015. In this role, she serves as a member of the IMA management team responsible for day-to-day operations. 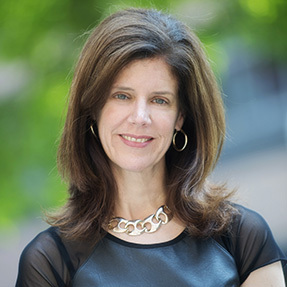 Previously, Dowd served as the outreach coordinator for the College of Science and Engineering at the University of Minnesota. She received her Ph.D. (University of Illinois at Urbana-Champaign) and B.S. (University of Wisconsin-Madison) degrees in chemistry. Prior to her position as outreach coordinator, Dowd served as a lecturer in the Department of Chemistry at the University of Minnesota for 10 years.